Was the Gulf of Tonkin Incident Faked? 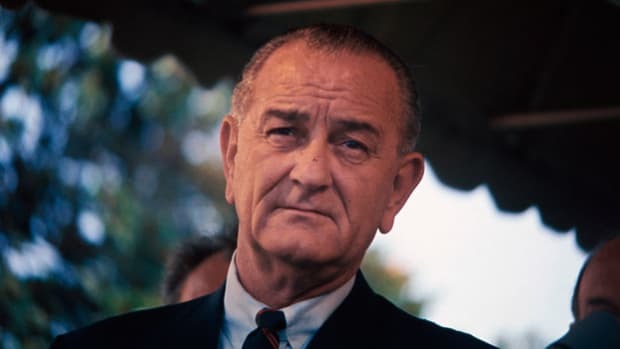 The Gulf of Tonkin Resolution authorized President Lyndon Johnson to “take all necessary measures to repel any armed attack against the forces of the United States and to prevent further aggression” by the communist government of North Vietnam. It was passed on August 7, 1964, by the U.S. Congress after an alleged attack on two U.S. naval destroyers stationed off the coast of Vietnam. The Gulf of Tonkin Resolution effectively launched America’s full-scale involvement in the Vietnam War. By 1964, Vietnam was embroiled in a decades-long civil war, and the Gulf of Tonkin Resolution was the beginning of the United States’ formal involvement in the Vietnam War, with the stated goal of stopping the spread of communism in the region. It passed unanimously in the U.S. House of Representatives, and with only two opposing votes in the U.S. Senate. The resolution was prompted by two separate attacks on two U.S. Navy destroyers, U.S.S. Maddox and U.S.S. Turner Joy, which allegedly occurred on August 2 and August 4, 1964, respectively. 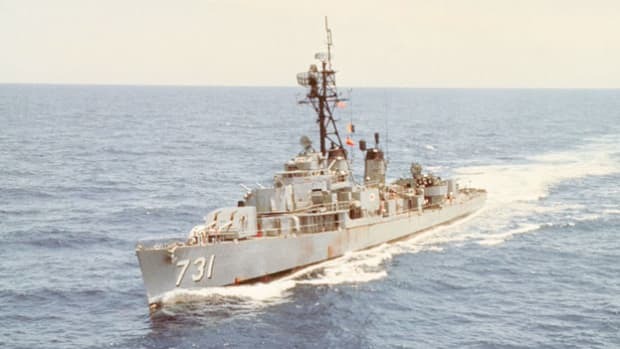 The two destroyers were stationed in the Gulf Tonkin, a body of water now often referred to as the East Vietnam Sea, in waters that separate Vietnam from the Chinese island of Hainan. They were there as part of an effort to support South Vietnamese military raids on what was then the North Vietnamese coast. According to the U.S. Navy, both Maddox and Turner Joy reported being fired upon by North Vietnamese patrol boats, but later doubts surrounding the veracity of the second attack, on Turner Joy, emerged. Congress passed the Gulf of Tonkin Resolution at the insistence of President Lyndon B. Johnson, with the understanding that the president would seek their approval before launching a full-scale war in Vietnam with U.S. military personnel. However, that ultimately proved not to be the case. In 1954, following the defeat of the French colonialists at the hands of the Viet Minh at Dien Bien Phu, the last battle of the First Indochina War, the country of Vietnam was divided into northern and southern halves, ruled by separate regimes, during the Geneva Conference. Elections were scheduled to reform the country under a unified government—elections the communists of the North, who had support in the rural South, were favored to win. However, the United States was committed to containing the spread of communism—this was at the height of the Cold War with the Soviet Union—and by the late 1950s, the American government had thrown its support behind South Vietnamese leader Ngo Dinh Diem when he refused to hold elections. Still, the communists still held sway in much of South Vietnam and, by 1959, the communist guerrillas known as the Viet Cong and the Viet Minh (the Northern Vietnamese military) had launched an insurgency in Diem’s country. This insurgency marked the beginning of the Second Indochina War. Support for Diem continued to erode within South Vietnam, and it wasn’t helped by the leader’s unpopular domestic agriculture policies. By 1963, his hold over power in South Vietnam was so tenuous that he was ultimately overthrown (and assassinated) by some of his own generals in a move reportedly sanctioned by the administration of President John F. Kennedy, which had already sent military advisors to the country to support homegrown forces. President Kennedy was himself assassinated a few weeks later and his successor, Johnson, believed that the only way to stem the losses suffered by South Vietnamese troops was to increase U.S. military presence in the region. 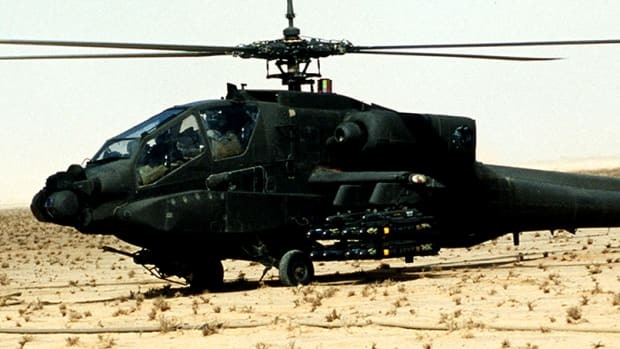 By this time, U.S. forces were already engaged in bombing campaigns on the border of Vietnam and Laos (with the intention of disrupting supply transport to North Vietnamese troops) and supporting the South Vietnamese in raids of Viet Cong strongholds in rural areas of the country. In the summer of 1964, with U.S. naval support, the South Vietnamese began a coordinated series of commando raids along the North Vietnamese coast. In July, at the advice of Lieutenant General William Westmoreland, commander of the U.S. Military Assistance Command, the focus of these attacks shifted from commando raids on land to shoreline bombardments using mortars and rockets. 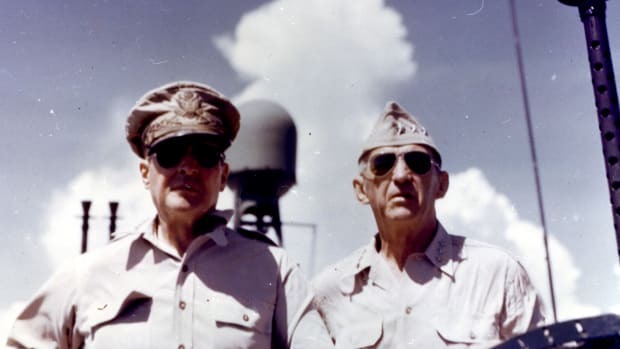 These actions on the shores of the Gulf of Tonkin were conducted with U.S. naval destroyers stationed nearby—hence, the presence of Maddox and Turner Joy, which were also there on recognizance and intelligence-gathering missions. In the early morning hours of August 2, 1964, the crew of Maddox received an intelligence report suggesting that three North Vietnamese patrol boats had been dispatched to attack it. The naval ship’s captain, John J. Herrick, initially ordered Maddox to head out to sea, hoping to avoid confrontation. 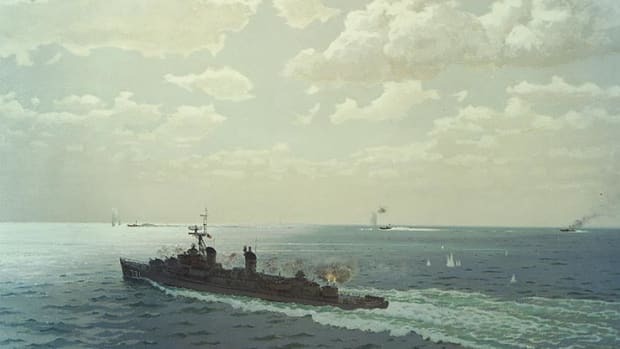 However, a few hours later, Herrick reversed his orders, and the destroyer returned to the Gulf. Within a few hours, three North Vietnamese patrol boats were fast approaching the destroyer, and Herrick ordered the ship’s guns to be at the ready. He told his crew to be prepared fire if the patrol boats came within 10,000 yards of Maddox. He also called in air support from the U.S.S. Ticonderoga, which was stationed nearby. Maddox and the fighter jets were able to fend off the North Vietnamese attack, and the three boats retreated—one boat was destroyed and the other two were heavily damaged. The next day, in a demonstration of American resolve, President Johnson ordered Turner Joy to join Maddox in the Gulf of Tonkin. On August 4, Maddox and Turner Joy both received intelligence suggesting that another North Vietnamese attack was imminent. With visibility poor and storms approaching, Captain Herrick ordered the destroyers to take evasive measures to avoid confrontation, by moving further out to sea. Just before 9 p.m. that night, Maddox reported spotting unidentified vessels in the area. 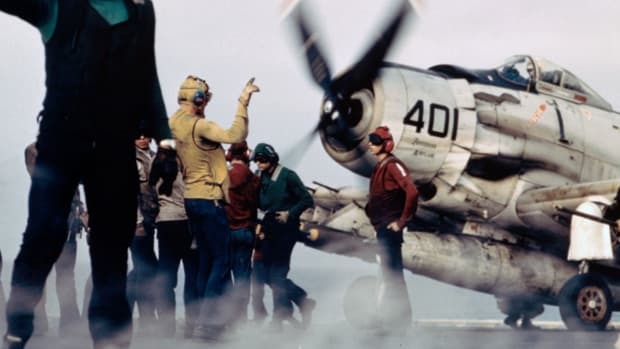 Over the next three hours, Maddox and Turner Joy were engaged in high-speed maneuvers designed to evade attack, although it was unclear whether or not North Vietnamese ships were in fact in pursuit. Captain Herrick, too, later questioned his crew’s version of events, and attributed their actions on August 4th to “overeager sonar operators” and crew member error. However, Captain Herrick’s initial reports to military and government officials in Washington, D.C., on August 4th and 5th indicated that the attack had occurred and U.S. intelligence sources in Southeast Asia reportedly confirmed this early account. With the time in the U.S. capital 12 hours ahead of that in Vietnam, President Johnson and his administration had been monitoring the events of August 4th since the early morning of August 5th. At 11:30 p.m. local time, President Johnson took to the airwaves to inform the American public of the attack and to announce his intention to retaliate. 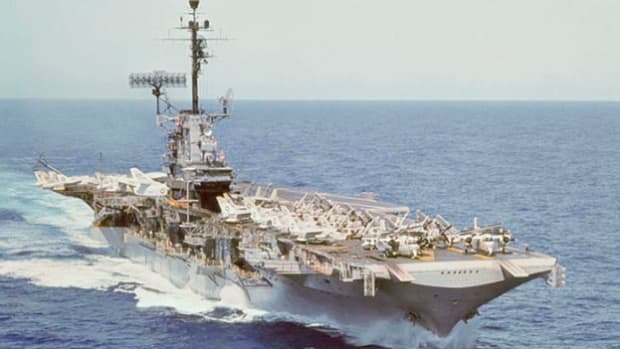 On August 7th, Congress passed the Gulf of Tonkin Resolution, which the president signed into law three days later, and plans to increase U.S. military involvement in Vietnam were begun in earnest. The results of those discussions became apparent a few months later. On February 13, 1965, the United States launched Operation Rolling Thunder, a large-scale bombing campaign of North Vietnamese targets that would last for more than two years. The president also authorized the deployment of ground combat troops to fight the Viet Cong in the Vietnamese countryside. Although classified documents released in 2005 and 2006 suggest that the attack in the Gulf of Tonkin that led to U.S. involvement in the Vietnam War may have been fabricated, at least to some extent, there is no evidence that President Johnson or then-Defense Secretary Robert McNamara intentionally misled Congress or the American people. Still, the war was unpopular with many in the United States, and anti-war protests began soon after the launch of operations spurred on by the Gulf of Tonkin incident. Facing backlash for his decision to escalate U.S. military engagement in Vietnam, President Johnson opted not to seek reelection in 1968. His successor, Republican Richard M. Nixon, ran on a promise to end the war; however, four years later, with the conflict seemingly no closer to a resolution, he too would face the political consequences. By the time the war did end, with the North Vietnamese invasion of the South in 1975, nearly 60,000 U.S. servicemen had lost their lives, along with nearly 250,000 South Vietnamese troops, 1.1 million Viet Cong and North Vietnamese fighters and more than two million civilians across the country. The Truth About Tonkin. U.S. Naval Institute. U.S. Involvement in the Vietnam War: the Gulf of Tonkin and Escalation, 1964. U.S. State Department Office of the Historian.